As they prepare for their biggest UK tour to date in support of their new single 'Acid King City', Loom have given RFB exclusive access to the accompanying video showcasing what fans can expect from their string of upcoming performances. Having released two sold-out singles to date, on Heart/Throb and Hate Hate Hate respectively, the band have already caused a fuss garnering support from Radio 1 and NME amongst others and earning the band a place at this summer's Rolling Stones headline show in Hyde Park. Their latest effort, produced by Jack Coxon (Spiritualized), is a fuzzy piece of pop mastery, roughly sewing together Jack White-esque riffs with the gruff vocals of enigmatic frontman Tarik Badwan. 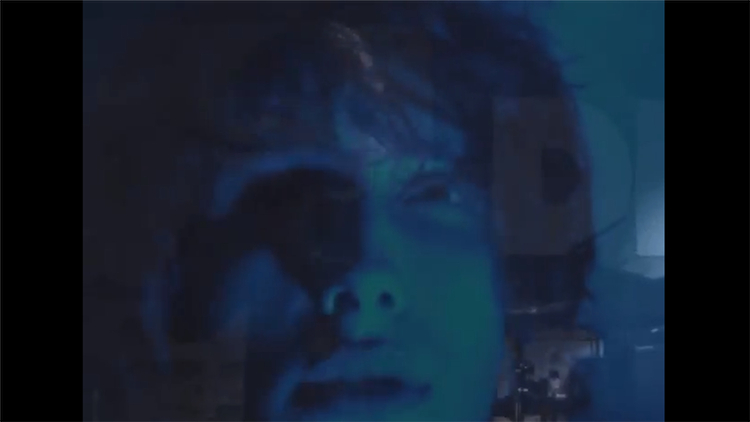 The video is every bit as raucous as the band's music, showing Loom performing at their chaotic, cacophonic best whilst the ghostly Badwan is silhouetted over the bands contorted figures. Loom play The Shacklewell Arms in London tonight. For more information and upcoming tour dates click here.